A few years ago, whenever people wanted to buy something, they would rely on traditional methods like word of mouth, asking different vendors, etc. The manufacturers used to do cold calls or actually send salesmen from house to house to give product demos. With the coming in of digital era, it has become very simple to reach a large mass of people at the same time via different social media platforms. However, the competition is also very high and hence it is very important to hold the attention of your target audience and build relations with them, otherwise, you might end up losing potential clients. 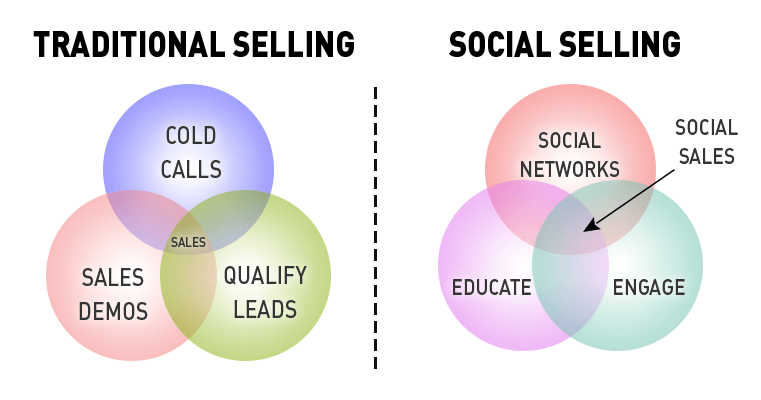 That is where Social Selling comes into the picture. 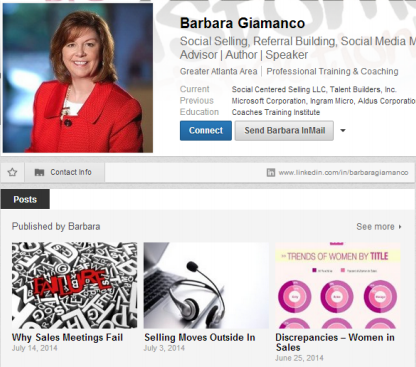 Now if you’re wondering what social selling is, you aren’t the only one. To explain it in simple words, social selling simply refers to developing relationships with your potential consumers and then directly selling your product or service to them. It is mostly used for B2B (Business to Business) purposes. The reason being that B2B clients are very selective and they work only with vendors that they trust. There are a lot of businesses around you that might need your services or vice versa. However, they may not be aware of your business or the services that you offer. This is where social selling comes to your rescue. 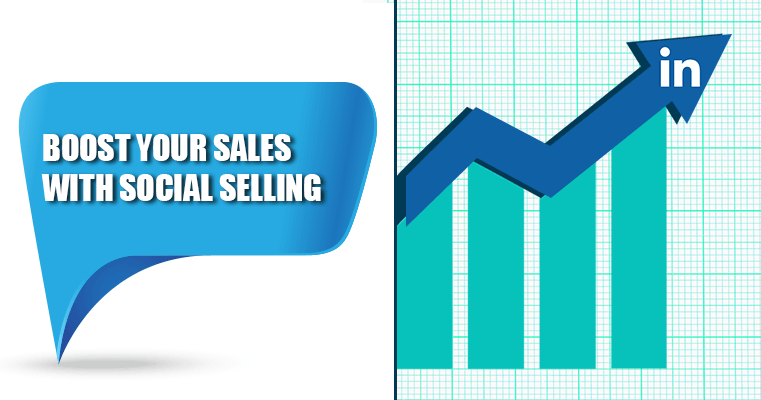 In Social Selling, the business owners can directly communicate with their target audience by connecting with them on social media and educating them about their services. They can answer their queries on a one-on-one basis. This builds a relationship of trust between both the parties. It also shows credibility as they are directly communicating with the business owners. Hence, the chances of making a purchase are higher. It’ll also give you suggestions on how you can improve your score. Join LinkedIn groups that are relevant to your business and start conversations with them. You could answer the questions that other people have asked or post your own questions. 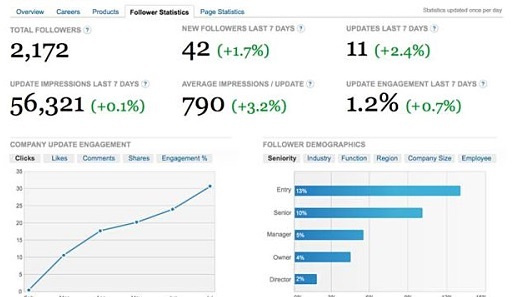 This will help you get engagement. Use the right search tools and find better and more effective prospects. This will not only save you a lot of time but also increase your chances of conversion. Expand your network by connecting and building relations with decision makers. Discover and share conversion-worthy updates to create and grow relations. Publish your own blogs on LinkedIn. 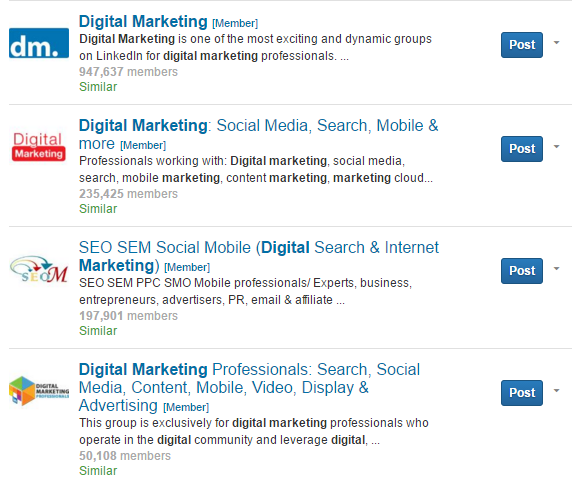 This not only gets you a higher reach but also shows field knowledge and credibility. As compared to social media, social marketing is a bit more complicated. But, on the other hand, it also is more personal, effective and has a better return on investment. It helps build trust which in turn, helps you make more loyal customers who are likely to make more repeat purchases. At Bonoboz, we aim at providing you the best solution for all your queries related to the digital world. Our solutions are based on personal experience and data-driven analysis that we’ve done for our clients. Get in touch with our team and let us help you make the perfect digital strategy for your brand.